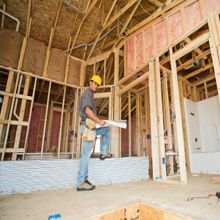 Skilled Electricians in Greensboro, NC - King Electrical Services, Inc.
About King Electrical Services, Inc.
We, at King Electrical Services, Inc. in Greensboro, pride ourselves with highly skilled electricians who consider our clients as top priority. Call us and let us know how we may be of assistance to you. Fixr has validated the email provided by King Electrical Services, Inc..
Fixr has reviewed the content provided by King Electrical Services, Inc. to match our community guidelines. King Electrical Services, Inc. has been rated with 22 experience points based on Fixr's rating system. Be the first to review King Electrical Services, Inc. 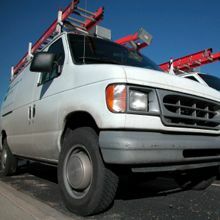 Contact King Electrical Services, Inc.